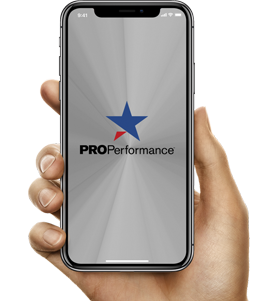 Whether you want an adrenaline-fueled, early morning workout, an after-work recharge, or an after dinner calorie burn, Pro Performance RX has a fitness class that meets your goals and fits your schedule. Our trainers will motivate, push, and inspire you to a higher level of endurance, stamina, and fitness performance. Get pumped up for work is an hour long high energy class offered at Suncrest on Monday, Wednesday, and Friday. Start your morning fresh with an intense full body workout that emphasizes agility, strength, and speed. Prepare for fast, and powerful movements that will tone your muscles and increase your cardiovascular endurance! Start your morning with this intense class and feel more energized throughout your work day! AM Jumpstart combines high intensity interval training, strength training, and cardio circuits for maximal results. This class caters to any and every fitness goal and is designed to keep you moving for an intense, calorie-burning hour. Classes offered at Suncrest 6 a.m. Tuesday and Thursday.